IT’S GDPR TIME: 25 MAY! Must read! GDPR is about to begin. 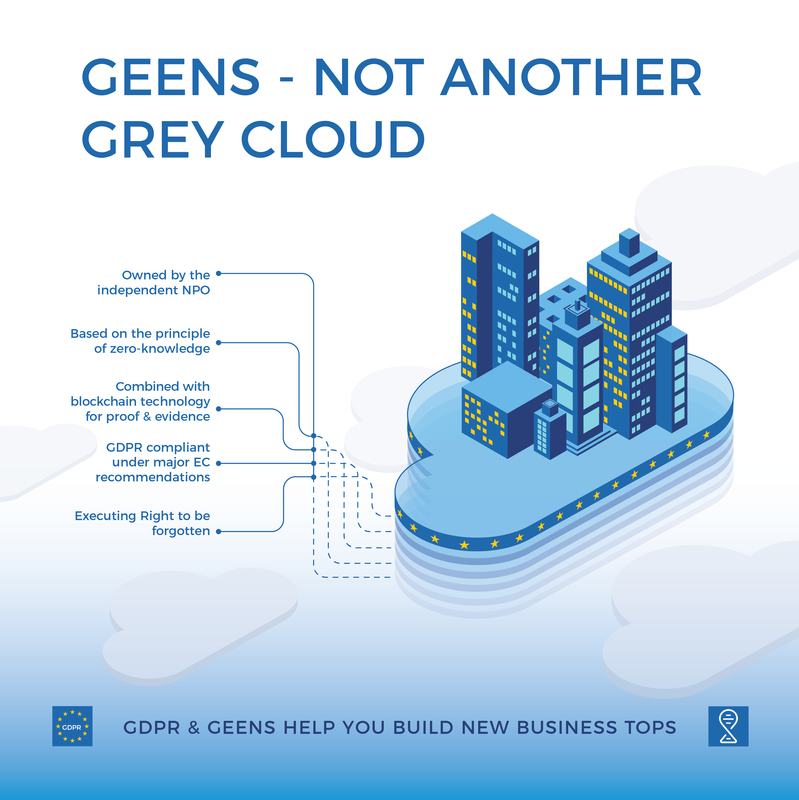 Geens demystifies how businesses and public sector organisations can handle the data of customers. Haven’t learnt from your risks? Prepare for maximum #change. You can still cover privacy rights, data security, control and governance. Geens – your devoted guide to #privacy. To work safely, efficiently, targeted and client driven, we need a trusted #privacy #ecosystem. 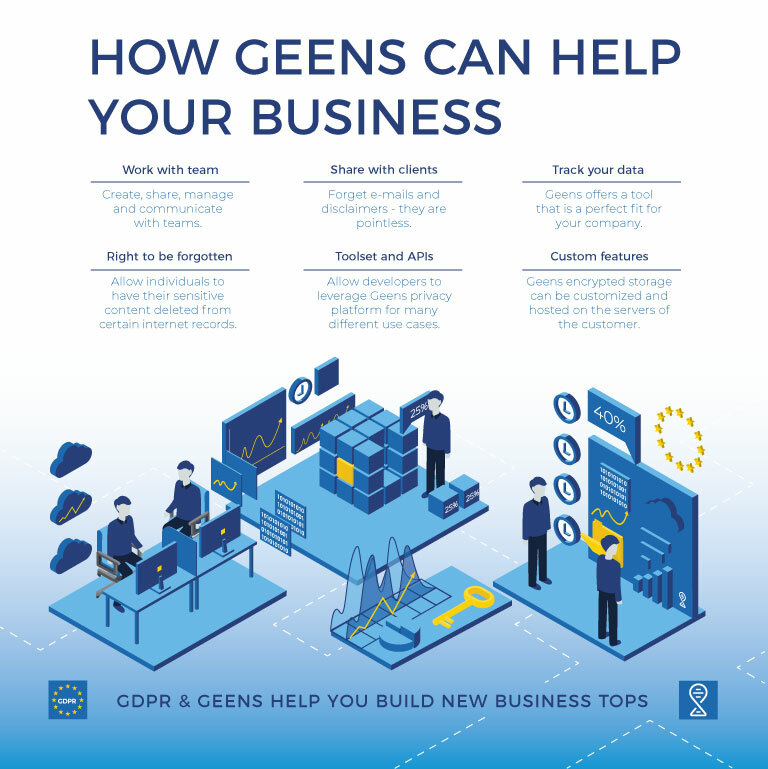 Geens makes it great again with the GDPR compliant technology through end-to-end encryption and principle of zero-knowledge. Opportunity was never so obvious. The GDPR compliance date is fast approaching! Geens help organisations that are scrambling to achieve it. 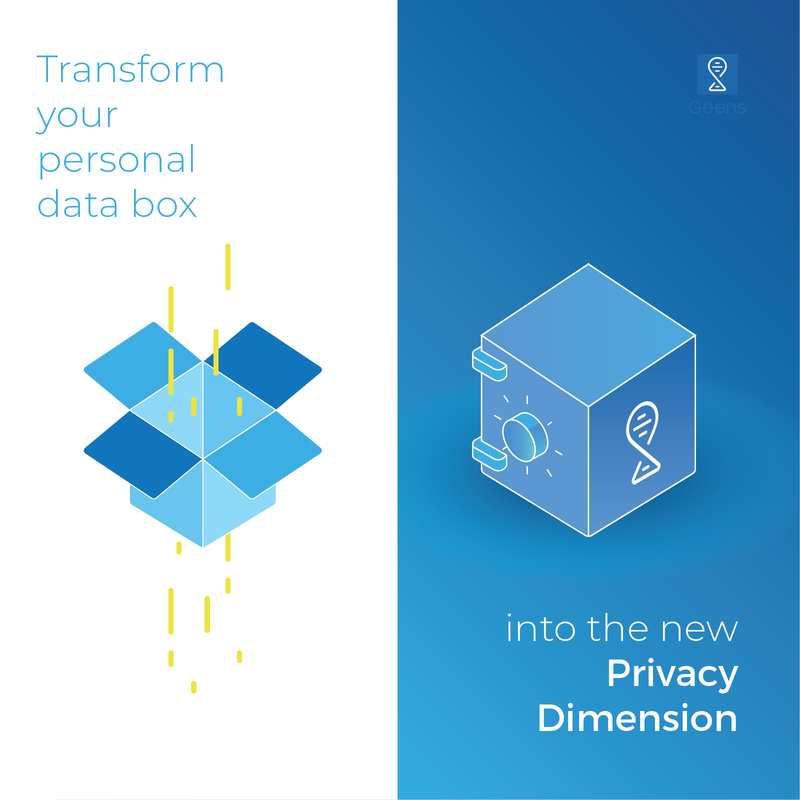 Geens serves individuals to own their privacy. Simply learn our key components, start using it and lead in the upcoming horizon! Hello GDPR, Geens fuels implication of you for data privacy ambitions. Opportunity is here! Let’s strenghten trust between consumers and industries, let’s prosper and innovate in business. Concerning the benefits of Geens service? People compare it with Dropbox, Google Drive and other files storage and sharing platforms. The real value you get using Geens – completely protect your privacy. Only you can access your stored data and exercise your right to be forgotten. Anytime. Anywhere. Geens NPO, in partnership with NEM foundation, aims to empower people to securely access services of the growing digital economy.